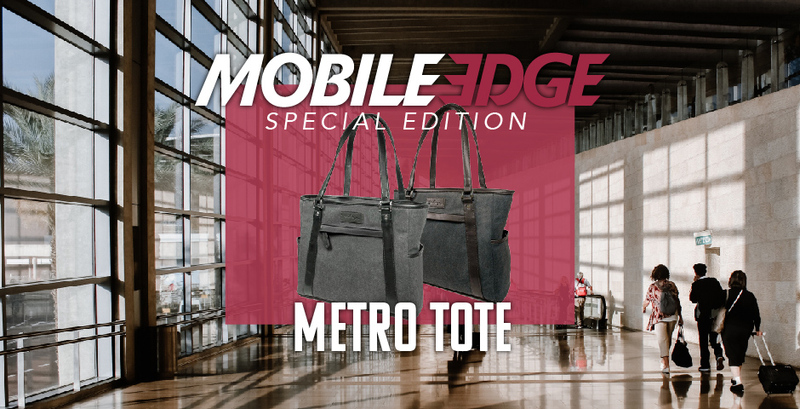 ANAHEIM, Calif., Nov. 8, 2018 /PRNewswire/ -- Mobile Edge's new Special Edition Metro Tote is perfect for commuters, students, and travelers looking for the convenience of a purse, travel bag, briefcase, or book bag all-in-one. For busy Moms and Dads, it can even act as an accessory bag for diapers, bottles, and an infant's favorite playthings! It joins Mobile Edge's other newest bag, the Charcoal Metro Duffel, a versatile, eco-friendly bag perfectly sized for the gym, an overnight trip, or a weekend getaway. The Metro Tote's classic shape and design features dual top handles that make the tote easy to carry. It's constructed from a lightweight, yet durable charcoal-colored cotton canvas with contrasting vegan leather accents that come in a choice of either black or brown trim. 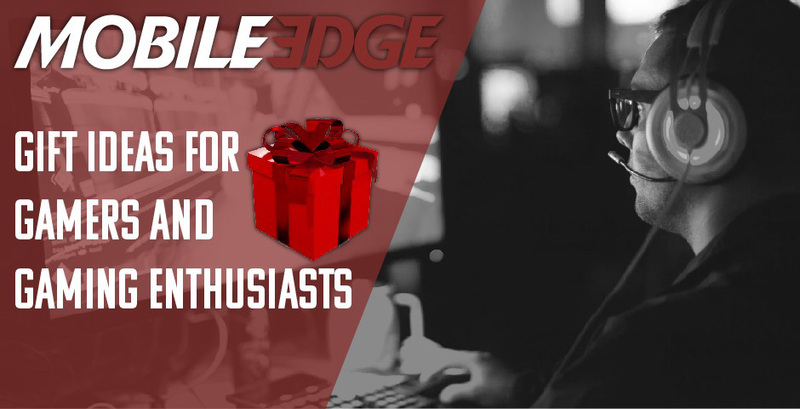 "For more than 15 years, Mobile Edge has remained at the forefront of producing the most innovative laptop bags and cases," explains G. David Cartwright, President and CEO of Mobile Edge. "The Special Edition Metro Tote continues our longstanding tradition of producing stylish, functional, and quality solutions for mobile computer users who want to protect their expensive gear and data." Exterior Dimensions (W x H x D): 16.5" X 13" X 5.5"
Padded Computer Compartment Dimensions (W x H x D): 15.2" X 11.5" 1.5"